A technology, style and conceptual art journal for men who matter. 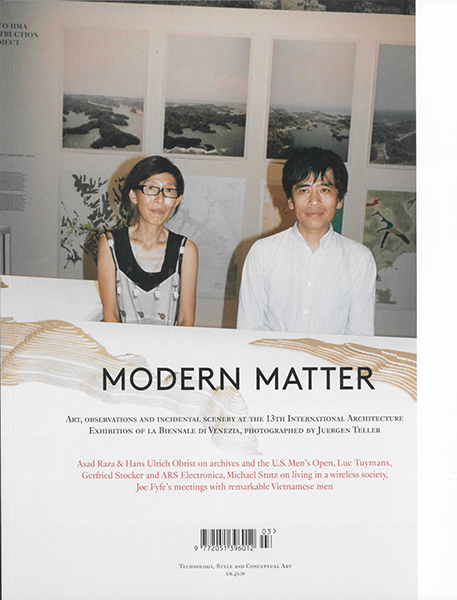 Modern Matter is a biannual publication that records the ways in which new and developing technology affects style and culture, as well as providing a focus on contemporary and conceptual art. Modern Matter N°8 n'est pas en stock aujourd'hui. 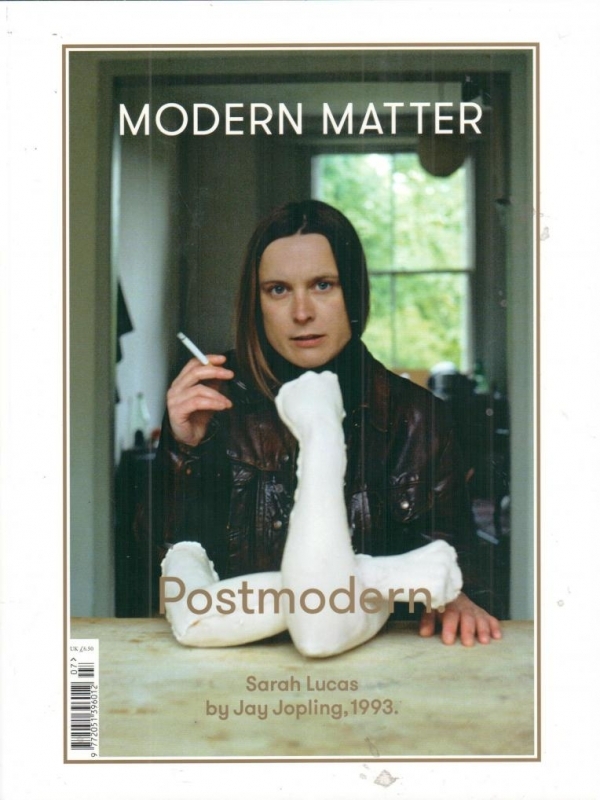 Modern Matter N°7 n'est pas en stock aujourd'hui. Abonnement 1 an Modern Matter n'est pas en stock aujourd'hui.